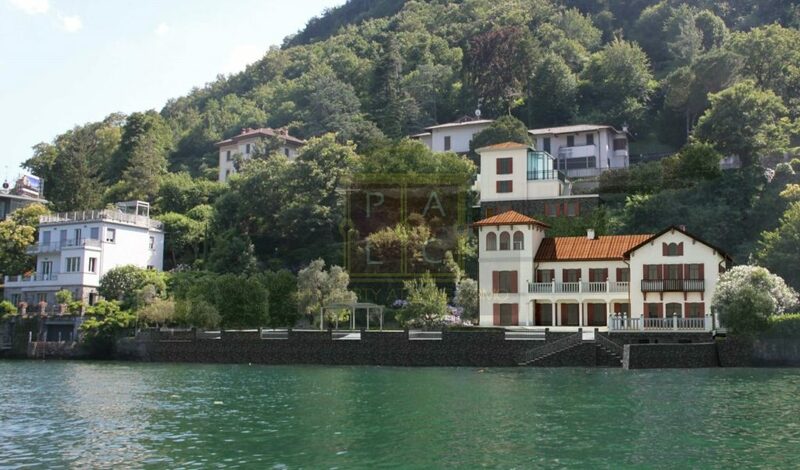 This Waterfront Classic Villa in Laglio is an Unique Opportunity on Lake Como. Villa with classic architecture directly at the lake in Laglio. Laglio is without doubt one of the most prestigious and sought-after areas around Lake Como, partly due to its closeness to Cernobbio and Switzerland. 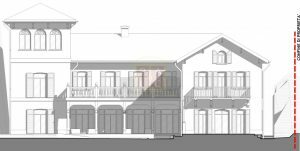 An extraordinary project with the possibility to build a villa with direct access to Lake Como is now available. The project has been approved by all authorities. This magnificent property will be set on three floors plus tower and surrounded by a flat garden of approx. 1,000 sqm plus the rest of the garden which leads up to the custodian’s house and garage at street level. 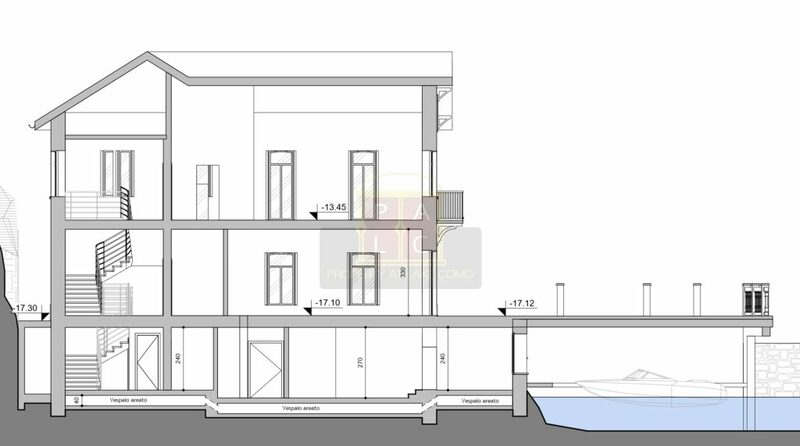 The villa itself will also be accessible by boat as the basement floor will be connected to the boathouse. The boathouse is one of the only private boathouses on Lake Como, as the majority are state-owned. 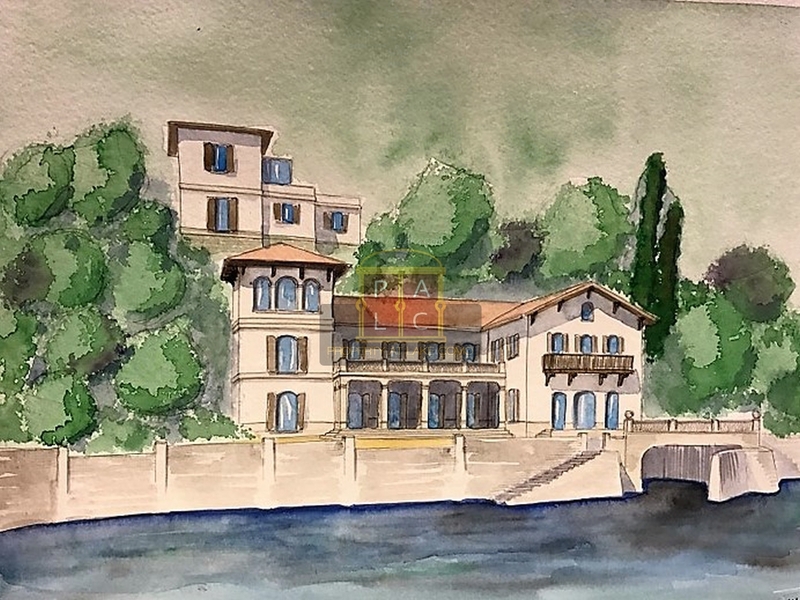 The ground floor will consist of a huge kitchen with lake view, a double living room divided by a two-sided fireplace, a powder room, a pantry, and a large study which could also be used as bedroom. There will be a second pantry in the basement. The first floor will accommodate four suites with private bathrooms. Three suites will face onto the large terrace. From this floor a staircase and a lift lead to the tower which thanks to its generous dimensions can be turned into a suite or a private study with breathtaking lake view. 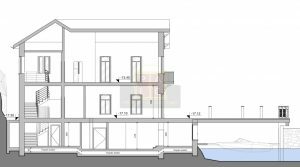 The basement level will have direct access from the boathouse. This floor will host a spacious spa, a wine cellar and utility rooms. Further benefits include an outdoor swimming pool and a custodian’s house with an apartment of 70 sqm and a double garage. 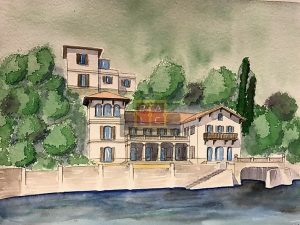 The property will be served by two lifts; one connecting the custodian’s house at street level with the basement level of the main villa, the second serving all four storeys of the main villa. Thus this property will be without architectural barriers.  This unique property and development represents without doubt the most interesting project for those looking for a prestigious, private property of approx. 1,000 sqm with direct access to the lake and currently available on Lake Como from April 2018.